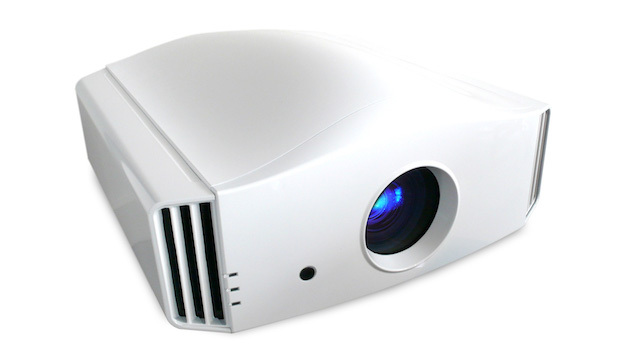 The Siglos 1 X-TRA is a sharp and excellent projector thanks to the association of a 4k-Interpolation engine and its native 40,000:1 contrast ratio, 400,000:1 dynamic. The Siglos 1 X-TRA accepts 4K@24/50/60Hz signals on both HDMI inputs. Thanks to the precise 4K-Interpolation algorithm, it can upscale and display any resolution in a pristine 4K resolution. Dedicated to sharp pictures and precision, the Siglos X-TRA comes with a special Low Latency mode to drastically improves the thrill when playing video games, viewing virtual reality show or experiencing simulations. Thanks to the new illumination system and optimised light engine, the Siglos 1 X-TRAa can be used with very large screens up to 240 inches diagonal, for both 2D and 3D projections. The Siglos 1 X-TRA comes with an expert calibration menu available to the most demanding users. Each calibration set can be stored into one of 5 User profiles or one of the 4 preset profiles. Thanks to the precise 8 color presets, it has never been so easy to obtain a perfect picture right out of the box, including with HDR contents. Siglos 1 X-TRA 4K UHD Active 3D Home Cinema Projector – AUD$12,995.00.